This prestigious award is our organization’s highest local honor, rewarding leadership, service and academic standing. Alexandrea “Alex” Rucker was a Senior at Lindbergh High School when she achieved this honor and had a 3.68 grade point average. 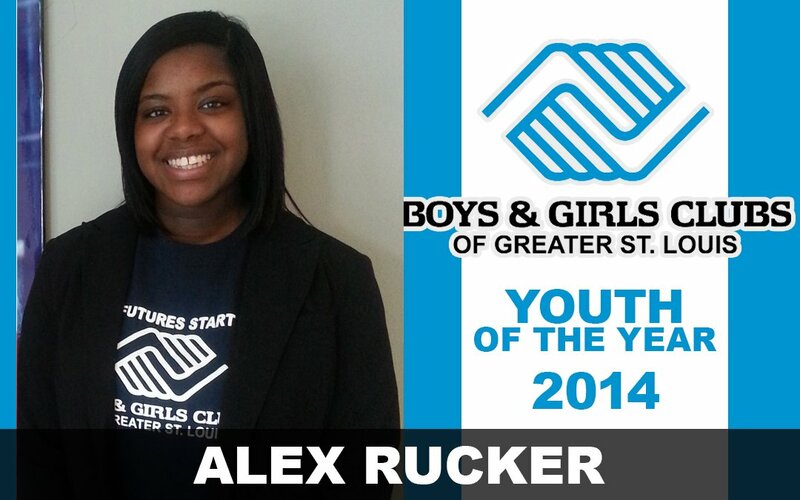 She has been a member of the Boys & Girls Clubs of Greater St. Louis – Herbert Hoover Club since the age of 11. She started at the Club during summer camp after moving into the neighborhood. Alex served as a member of the Junior Staff Program and worked with the younger members in the Education department. Alex is currently attending SIU Carbondale where she is pursuing a degree in Social Work.